Dr. Weichert is honoured to be invited to be a Dermatology examiner by the Royal College. In this role, she will be developing exam questions and will travel to Toronto in the spring to administer the written and oral components of the exam to Dermatology trainees. "After 15 years of Dermatology practice in a smaller community, I have diagnosed and managed a broad range of skin conditions," says Dr. Weichert. "I am excited to apply my practical experience in examining the new Dermatology candidates. It doesn't seem that long ago that I spent months poring over my Dermatology textbooks getting ready for this very challenging exam. I will be glad to be on the other side of the table this time! I am looking forward to working with the exam committee on the Royal College board." The Royal College helps to ensure the quality and high standards of postgraduate medical education in Canada. 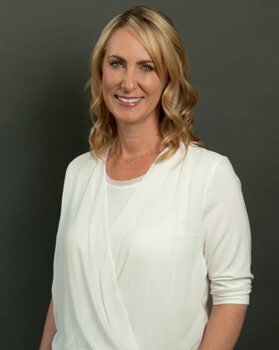 Dr. Gabriele Weichert is passionate about providing her patients with the beautiful cosmetic results they've been dreaming about. To arrange a consultation with Dr. Weichert, please call Synergy Medical Aesthetics in Nanaimo at 250-591-1566.